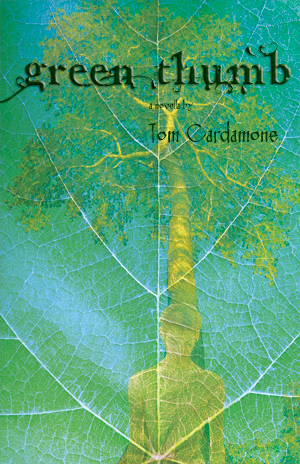 I am proud and gratified to announce (if you haven’t heard already) that BrazenHead’s second-published novella, Green Thumb by Tom Cardamone, has received the Lambda Literary Award for GLBT Science Fiction/Fantasy/Horror at the 25th annual celebration in New York earlier tonight. 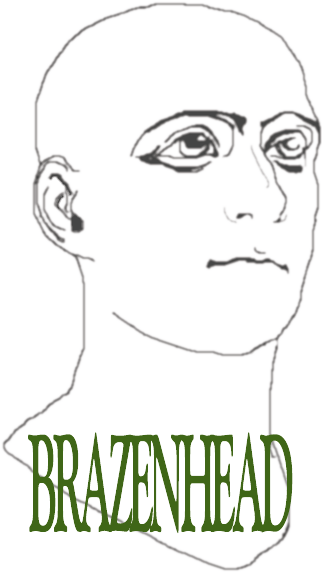 Congratulations to Tom, (to me), and to BrazenHead’s parent Lethe Press, which has now won that award three years running. So well deserved! Congrats to all of you, Alex!